Nothing like a good hotel war wrapped in a scandal. The Wall Street Journal reports that a federal grand jury is probing whether Hilton Worldwide and several former executives swiped thousands of pages of confidential documents from rival Starwood Hotels & Resorts. Interesting. 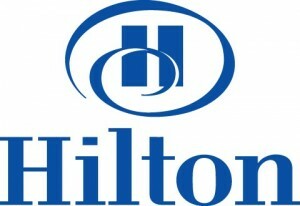 And you thought Paris Hilton was the only interesting thing about the Hilton hotels. Posted: 10/7/09 at 10:22 AM under News Story.